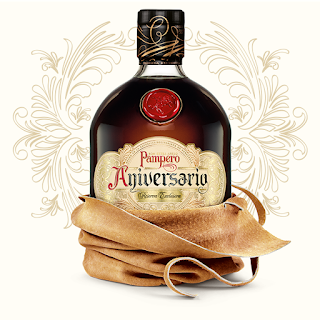 Created in 1963 to celebrate 25 years of Pampero™, Aniversario is a blend of the finest rums from our Exclusive Reserve. It’s renowned amongst connoisseurs as one of the world’s finest, most awarded rums, and a true symbol of Venezuela. Further distinguished by its finely crafted leather pouch, Aniversario is unmistakably luxurious, unmistakably Pampero™. A super-premium blend of rums, aged to perfection for up to 4 years in casks previously used for maturing whisky or sherry. 2007 Double Gold Medal. Best Rum of the show.